With a responsive layout and design, and elegant presentation – Origin provides an amazing experience for both visitors and publishers. 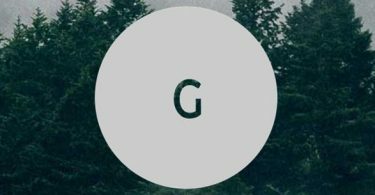 The grid-based layout allows visitors to easily browse your content, photos, or work – while the built-in features give you everything you need to set up a grid-style blog or portfolio. 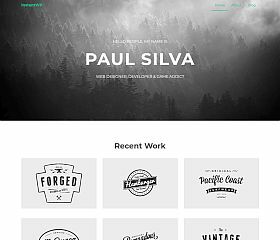 Portfolio is an unassuming theme that delivers a very clean and minimalist-style design – packed with features you will love. Loaded with functionality and extras, it allows you to create a site that is both highly functional yet beautiful. Motive redefines the look and features of a portfolio theme, with a simple and intuitive design that features state-of-the-art web development techniques and a beautiful design. 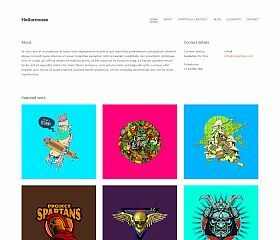 HelloMouse provides a very clean and uncluttered design for showcasing your portfolio. It’s a minimalist look that draws your visitors’ attention to your work. 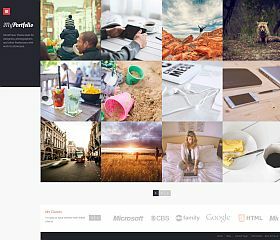 Cre8or is a very unique and creative portfolio-style WordPress theme that allows you to showcase any type of items you want. Whether it’s client work, current projects, or works that you have completed – the possibilities and nearly limitless with this artistic theme. Angle provides an ultra-modern and clean design that is perfect for showcasing your portfolio, work, or projects. Inside you’ll find: a large homepage content slider, dynamic homepage builder, visual builder, Retina-ready images and design, and special portfolio module for adding and managing your portfolio. 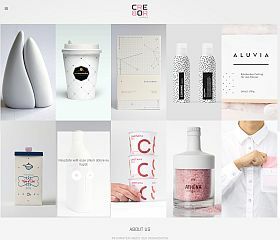 Silvia gives you a very clean design that incorporates plenty of whitespace and is free of distractions, so you can put your content and portfolio front and center. Design Portfolio makes the perfect choice for those who not only want to showcase their work, but also integrate pages, blog, video, and more. 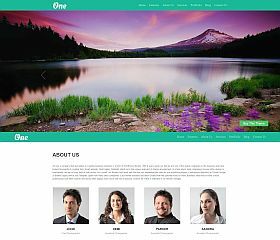 Highly customizable, the theme comes with: a responsive design, advanced theme options panel, sortable/filterable portfolio, shortcodes built-in, social media integration (Flickr and Google Maps), and other features to help you create a great-looking site that supports all of your content and multimedia. 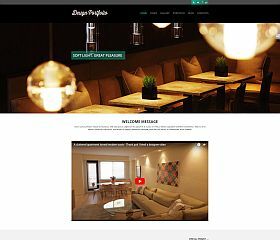 OnePager is a WordPress theme that caters to those looking for a simple, yet stylish solution for their website. Highly customizable to include (or exclude) any types of content you want, it comes equipped with a variety of features and includes: custom page templates, special custom post type for portfolio items, multiple color schemes, supports WooCommerce, and dozens of other features which are included in the theme’s package. 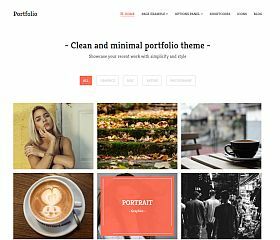 MyPortfolio is a full-featured portfolio theme for WordPress, not only does it offer extensive customization options – but it is remarkably simple to set up and use. 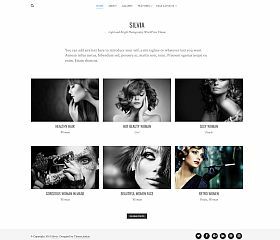 From the individual gallery sliders to the portfolio custom post type built into the design, this responsive theme will showcase your work with ease. 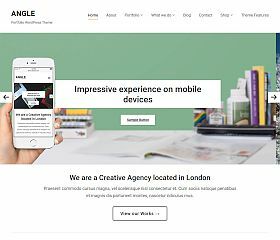 Responsive is a clean and uncluttered theme that was designed to work beautifully on mobile devices. Showcase your portfolio, work, clients, or projects with a clean and modern design. 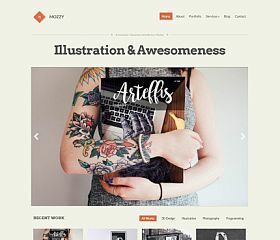 Mozzy is a portfolio theme injected with charm and personality, providing the perfect backdrop for showcasing your content and projects. Whether you’re an artist that wants to showcase your artwork, company that wants to show your client list, business that wants to display your projects, or an individual that wants to share your creative work – you will find that this theme will provide the perfect way to share your content. 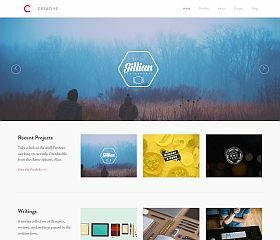 Creative is a professional WordPress theme for showcasing your portfolio. Included are TypeKit fonts (premium fonts), the FreeFolio WordPress plugin, and a unique Dribbble importer for showing off your work. 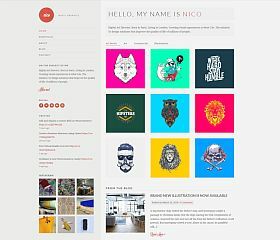 Nico is a portfolio theme for WordPress that was designed with class, style, and sophistication – conveying elegance and quality without sacrificing the features you need to show off your work. Categorize your projects, works, clients, or any other type of portfolio items via the custom-built sort and filter functionality. 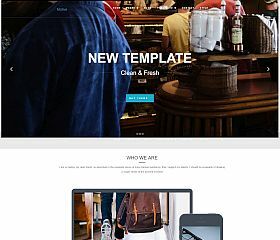 The theme comes equipped with: a filterable portfolio, custom post type, content slider, and dozens of other features have been built into the design. 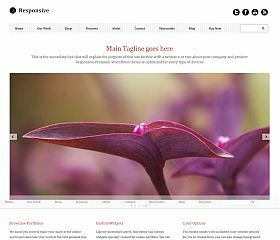 InstantWP delivers a simple, clean, and easy-to-use (and browse) WordPress theme that is ideal for portfolios, agencies, businesses, and freelancers. 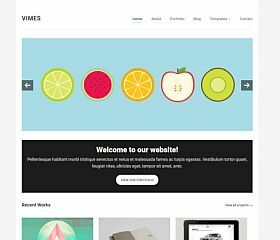 Vimes, while designed and built for artists, photographers, and agencies – is flexible enough to suit the needs of nearly any website or blog. With a simple and clean design, you can show off your latest works via the built-in portfolio section (via custom post types), promote your most important content in the featured slider, and share your news, updates, and articles in the traditional blog section – it’s a theme that is both as beautiful as it is functional. 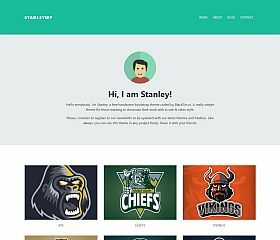 StanleyWP is a very clean and uncluttered, modern WordPress theme that was built with Bootstrap and Material Design elements. It’s free to download, simple, to-the-point, and very easy to use and customize. 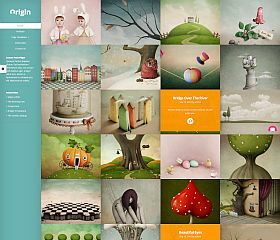 Portfolio themes are quite popular in the design and WordPress world because of their extremely versatile functionality and ability to adapt to many different types of content, sites, and topics. Most work as well for an artist or creative worker as they would a professional service or large international business. 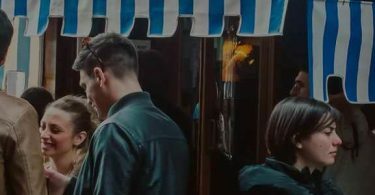 Whether you’re showing off your latest work or projects or sharing with your visitors your list of clients and completed projects – many of the themes we have rounded up here would suit you perfectly.